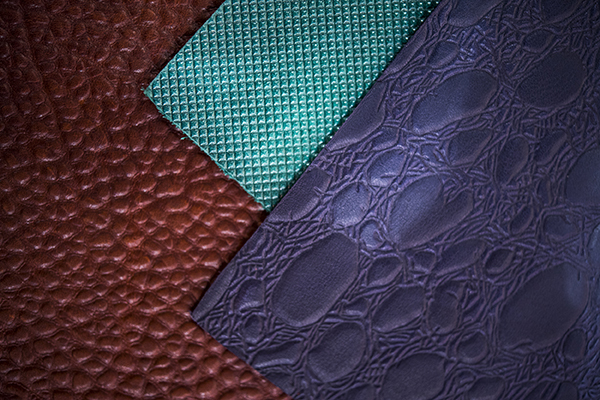 Smooth and grained: these two leather effects are often mistakenly thought of as contradictory. Actually, the two aspects are much less different than they seem. 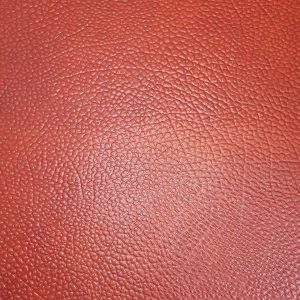 Thanks to a selection from tanners on the Première Vision Marketplace, we take a look at the many tricks and subtleties that allow the experts to alter the surface appearance of leather. 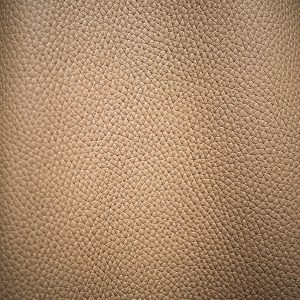 As in the vegetable kingdom, the story of leather grains begins with... the grain. Except that here we are speaking of a hide's epidermal surface, whose pattern is created by the arrangement of the follicles appearing after hair removal. This is also referred to as a natural grain, where no particular process has been performed to alter the skin's appearance. Depending on the species, this initial aspect can vary. Natural grains also vary across different parts of the skin. Finally, an animal's age tends to intensify the grain, as its collagen changes. 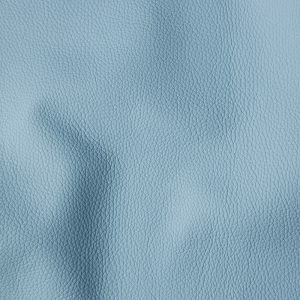 Interventions are possible as of the wet phase to alter leather's natural grain. 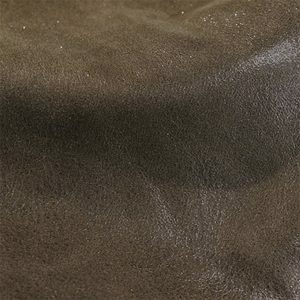 This is can be done either by "swelling" the leather during the liming phase, or by "shrinking" the grain during tanning using strong tannins. Both options depend on the quality of the skin and the targeted market. "We play with tanning formula to shrink the grain, particularly through the use of certain vegetal by-products," notes a representative from Tannerie Rémy Carriat. The transformation of the natural grain during the wet phase can be further enhanced by the use of chemical astringents. 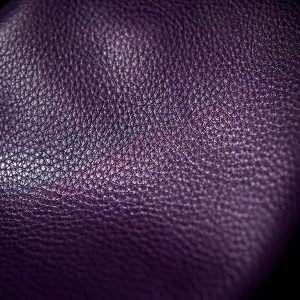 We then obtain what is called a shrunken grain leather, allowing us to upgrade a defective skin. 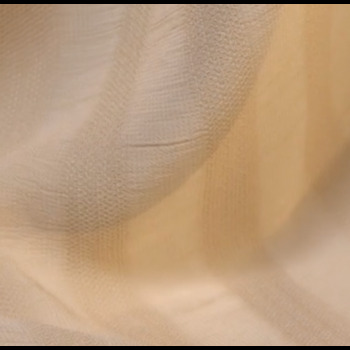 The last major step in transforming a natural grain, dry fulling, is performed at the end of the currying process and consists of buffeting the leather in a rotating drum. This is how the fulling grain appears, an intermediate between a natural grain and a chemical grain. "It's interesting for applications such as small leather goods, where we're looking for a relatively small and relatively even grain. It is more likely to be done on young bovine skins," explains the CTC. The thicker the leather, the more visible the fulling grain is. "A short fulling period (nb: under an hour) doesn't produce grain, but adds suppleness," adds the manager at Sofic. 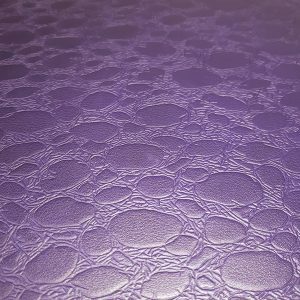 Mechanical graining creates an artificial grain on the surface of the leather. This produces a so-called mechanical grain. 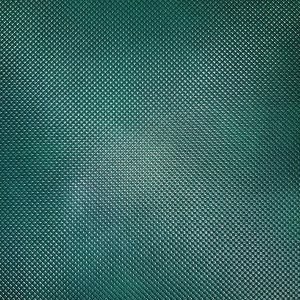 "Graining can be achieved by using engraved metal plates or cylinders, and by varying pressure time, force and temperature to imprint the pattern more or less strongly," explains the CTC. "In general, the plate is heated between 60° - 80°C. The more an article is heated, the shinier the leather becomes," notes the Sofic representative. "The temperature depends partly on the thickness of the skin," continues an expert at Alexander Vistmann. "The printing is deeper with a plate; but for normal grains, we prefer the cylinder, to avoid plate repeats," notes the TMM manager. "Using a plate to create graining tends to stiffen the leather a bit," notes a specialist from Mégisserie Richard. 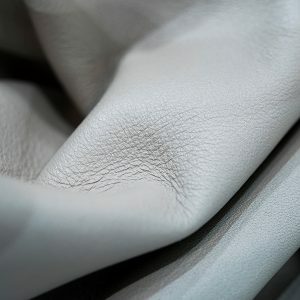 To solve this problem, Tuscania Industria Conciaria has developed a special tanning process designed to maintain suppleness in grained leathers. Depending on whether this is done before or after the graining step, the finishing can either minimise or accentuate the grain. 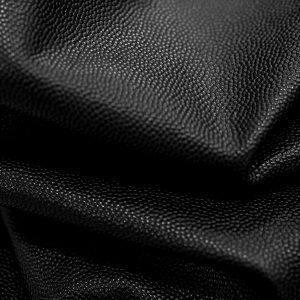 In addition to creating a visual effect on a skin, the advantage of a mechanical grain is that it can hide imperfections and improve cutting efficiency because of its even effect, without, of course, changing any of the physical properties of the leather itself. 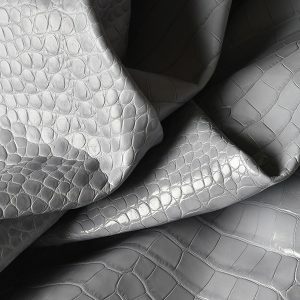 Graining can be performed on any kind of leather, with the exception of exotic leathers. However vegetable tanning is a prerequisite for an optimal grain. 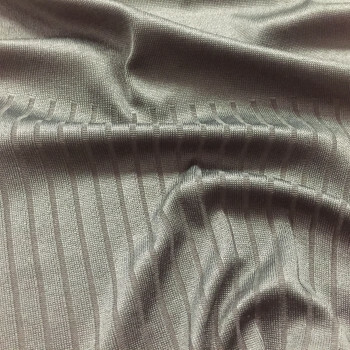 In rare cases, the flesh side can be printed, as it can with fur skins, for example, after preliminary finishing, in order to achieve a double-sided effect. 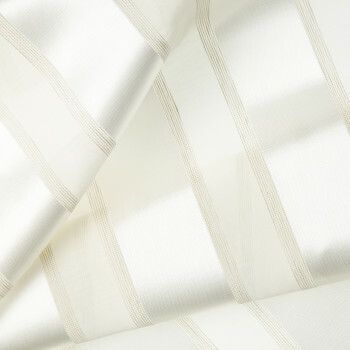 Some tanners such as Italy's Kara Group, a specialist in mechanical grains, which proposes over a thousand motifs, print between two plates, "for added texture". 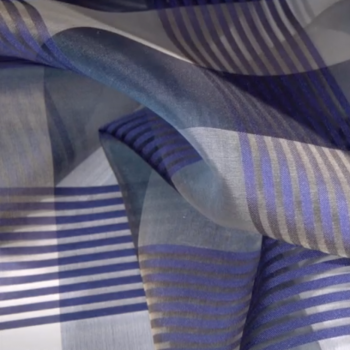 CKD Cetinkaya has developed a special graining process where "the skin, placed on a cylinder, rolls on small metal pieces assembled like a puzzle, which effectively replace the plate," says a representative. Thick or thin, regular or irregular, big or small, the market offers attractive and ever more creative renderings, all demanding technical steps perfectly mastered by tanners. 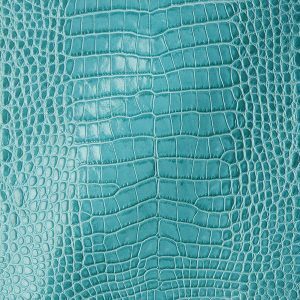 Discover also the S/S 2020 selection of our leather highlight in this article.